Simply Great Britain supports independent, small & micro business owners to grow and develop to create the business of their dreams. We offer a range of online courses giving you the practical help you need at a pace you can manage. We also host business retreats including My Indie Business Day – inspirational days to gather, connect and learn with experts that share your journey. These are open to any small business owners but Simply Great Britain members enjoy a 20% on all courses and events. Marketing help just for Members. Members of Simply Great Britain receive exclusive, free support to help them with their marketing, work life balance and top tips on running a business that they love. We send out weekly How To Guides – a bite sized chunk of help every Monday and live Q&A sessions. All members enjoy access to a knowledge bank of webinars, How To Guides and more in our Member Area. Work with Emily – founder of Simply Great Britain. Working with Emily is available to any small business owner but it is worth noting that Simply Great Britain members get a 20% discount. Emily is the founder of Simply Great Britain and has worked in business as a trainer, speaker, coach and mentor for over 20 years. Her approach to business is an holistic one, never losing sight of the fact that being a business owner has to be sustainable for body, mind and spirit (not to mention the planet). Emily is a business owner just like you & is very aware that most people start a business of their own as a life change following a previous career; to create a beautiful life with balance or to fulfil a long held dream to make life better in some way. 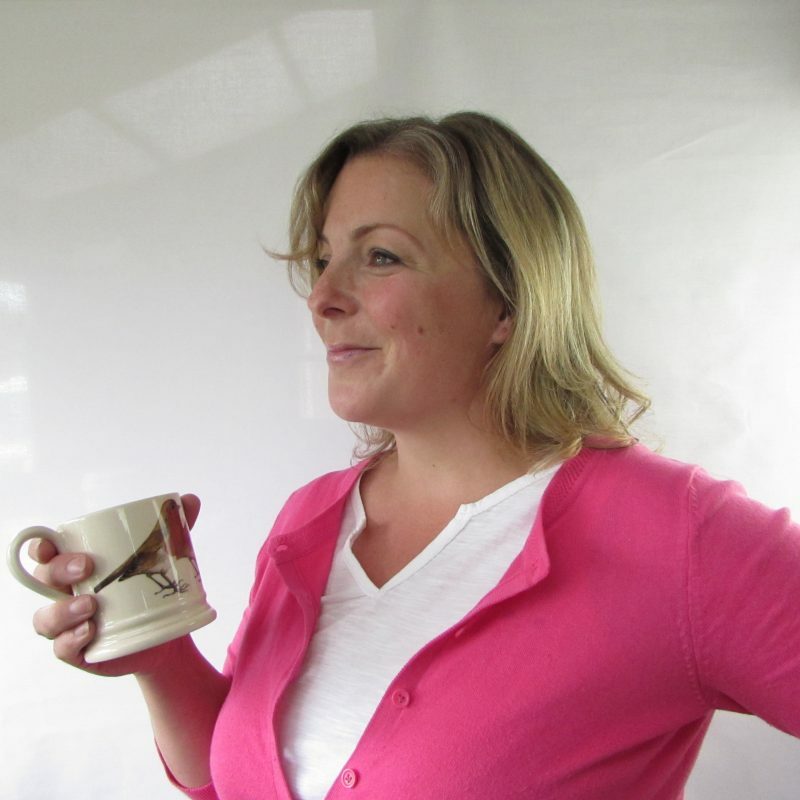 It is on this basis that she works closely with her clients to develop skills and confidence in story telling, marketing and building a business that creates the beautiful life you want. Emily’s approach is down to earth, full of empathy, fun and without the jargon. To work with Emily or engage her as a speaker, please get in touch or find out more about her services. Want to be the first to hear about our Business support events? Subscribe today & stay in touch.